African faith leaders sent a strong message to delegates at the UN climate change conference in Durban, urging political leaders to take the decisions necessary for the survival of humanity. “We demand that our political leaders honour previous commitments, and quickly move towards more humane, environmentally responsible policies and practises,” said Cardinal Wilfrid Napier OFM of Durban on behalf of the KwaZulu Natal Interfaith Community at a press conference at the climate summit. Delegates from nearly 200 countries are meeting in the South African city from 28 November to 9 December for major talks under the UNFCCC on a deal to cut greenhouse gas pollution and provide funding for poor countries to adapt to the consequences of climate change. “There is strong evidence that such steps will not be taken at COP-17,” said Cardinal Napier, urging religious and spiritual communities globally to do what political leaders have failed to do. “We will no longer accept words and catchy phrases. We want a commitment to action immediately,” he said, reflecting an ‘enough is enough” statement signed by local Jewish, Christian and Muslim leaders. Delegates at Durban are looking at a deal to follow the Kyoto Protocol, which poor nations insist must be extended beyond 2012 and which is the only treaty that sets carbon caps. Richer countries say that a new deal will not be in place until 2020. The Least Developed Countries bloc and small island states have just tabled papers saying the deal should be finalised within a year. Such a proposal is at odds with many rich nations, but also India, China and Brazil. They want to delay. But time is running out. Scientists predict that temperature will already rise by 3°C in Africa, higher than the global average. Already extreme and unpredictable weather is hitting African farmers hard. East Africa experienced its worst drought in 60 years this summer. Millions were left reliant on food aid. Caritas Kenya has been meeting with the Kenyan government delegation at Durban as part of their efforts to rally to rally African leadership behind one position. It was the same aim which propelled the Trans African Caravan of Hope. Six buses and some 300 ‘Caravanites’ drove from Burundi, Rwanda, Uganda, Kenya, Tanzania, Malawi, Zambia, Zimbabwe, Botswana to Durban in South Africa. Along the two week journey, they held concerts, climate hearings and climate walks. The aim was to let people know about climate change and the meeting in Durban and to engage with governments. Samson Malesi was also one of the organisers. He says despite the discomfort, sleepless nights and logistical headaches, the caravan was worth it. 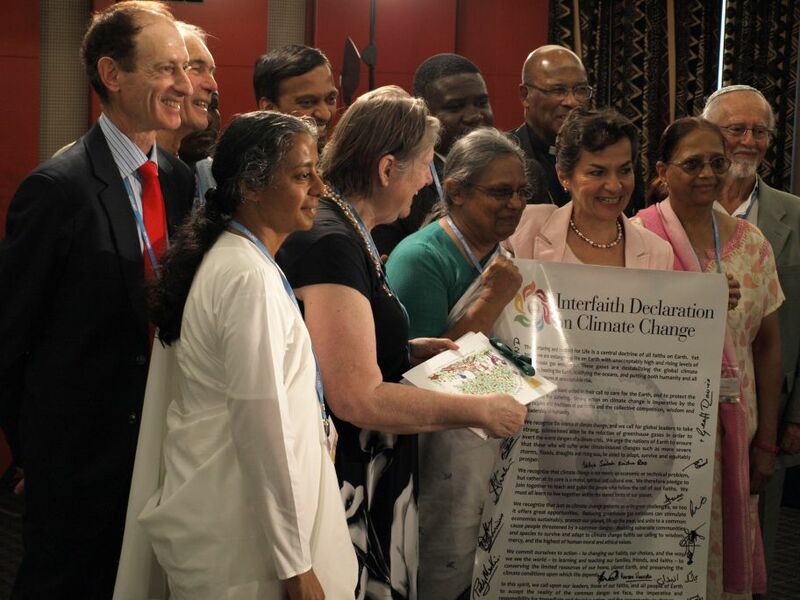 And at the end the Caravanites presented a petition of African voices to the UNFCCC leadership. 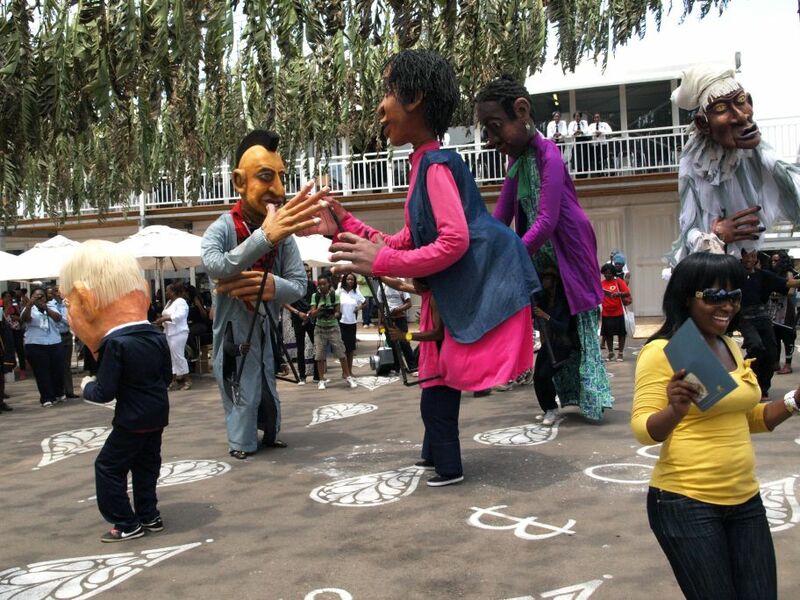 “We projected the African voice through the caravan,” said Samson Malesi. 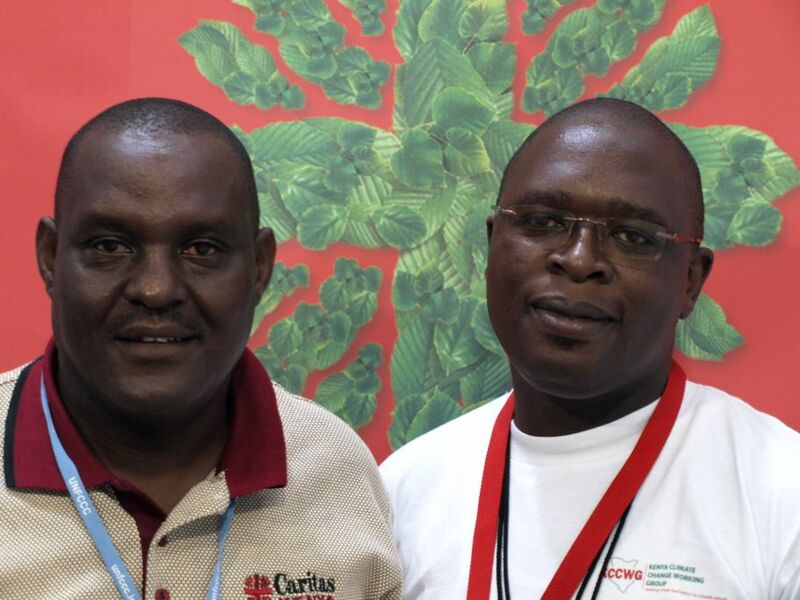 Both Caritas Kenyan colleagues agree that African civil society voices have been heard. Whether they will be acted upon we will find out next week.